Pre-Burst: This mode is ideal for times when you′re unsure of the critical moment to press the shutter button and will record images one second prior to and one second after pressing the shutter button in order to give you 60 frames to choose from. 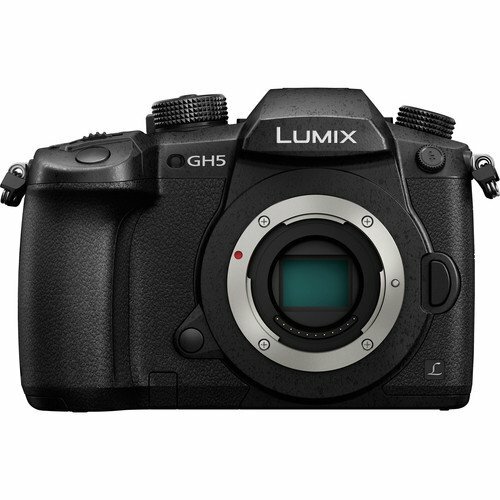 Helping to achieve the utmost sharpness when photographing handheld, Dual I.S. 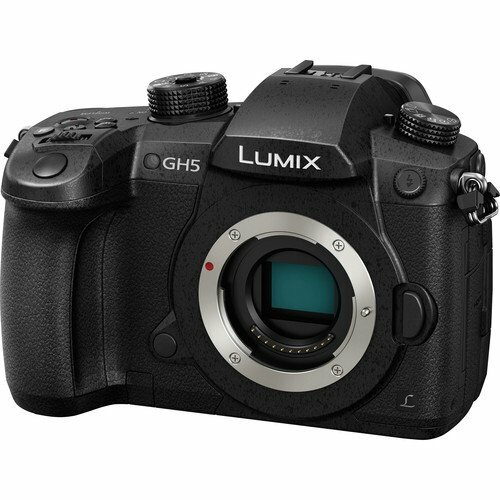 2 combines the GH5′s sensor-shift image stabilization technology with lens-based image stabilization to compensate for a broader range of movement types to render sharper, clearer imagery. Dual I.S. 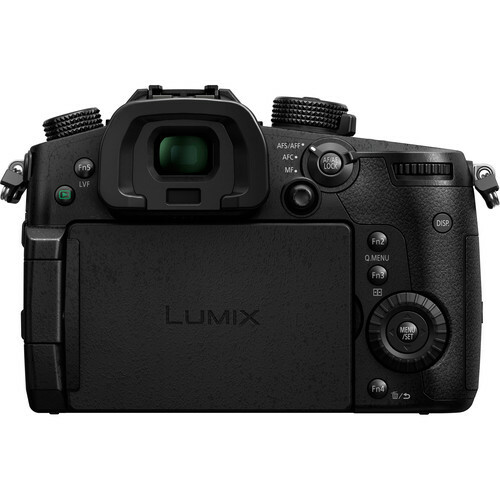 2 requires the use of compatible Lumix lenses featuring O.I.S. 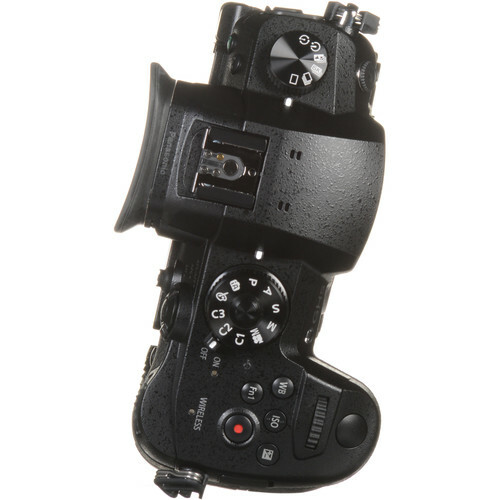 This stabilization system is able to compensate for approximately 5 stops of camera shake.